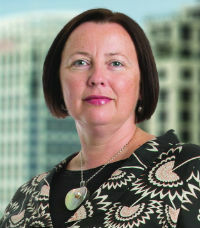 Kerry Anderson is one of New Zealand’s leading legal specialists in the local government and resource management sectors. Anderson’s strategic thinking and problem-solving skills are invaluable to DLA Piper and her clients. She and her team are highly regarded in local government and resource management circles. She specialises in large infrastructure projects, usually on behalf of government or local government clients, including the men’s prison in Manukau and all roads of national significance; in the Wellington region, such as Transmission Gully and Basin Bridge. Anderson is also leading the team on the Wellington Regional Plan review and the runway extension at Wellington airport. 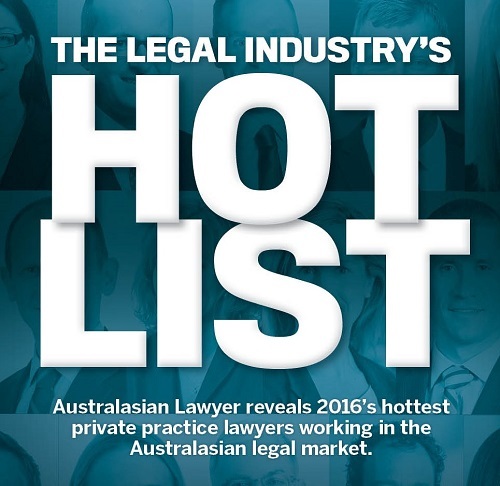 She is ranked as a leading environment and resource management lawyer in Chambers Asia-Pacific guide 2016 and is noted for her work on behalf of local government bodies during all stages of transportation and other infrastructure projects as diverse as roads and waste-water treatment facilities.